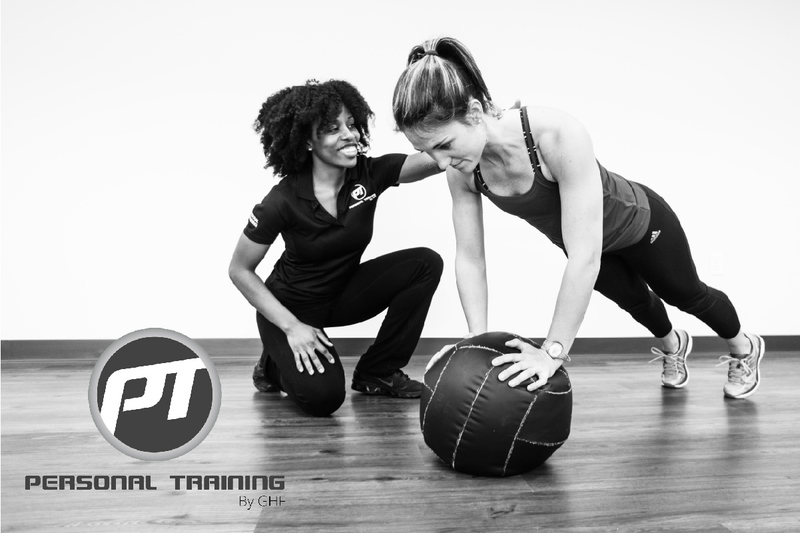 Take advantage of special pricing on 5 month training packages! Build muscle, lose weight & feel great this year with the expertise and support of a certified GHF Personal Trainer. Fill out the form below & a team member will contact you shortly.